Let our team of finance experts guide you through the process of purchasing or leasing your next vehicle. We accept all types of credit, from good to bad, even no credit, we can assist you to qualify for an auto loan. 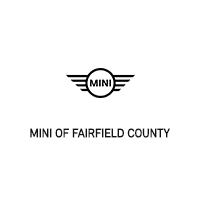 MINI of Fairfield County has strong relationships and is committed to finding you the perfect car loan to suit your needs.